For 15 years, the world has waited to see how the Wachowskis’ would follow The Matrix. All that time, and not a single disappointing sequel or overblown adaptation from the pair (unless you acknowledge the existence of Speed Racer, of course). Their latest project—by which we mean second project, if we’re keeping this act up—is a mysterious show for Netflix called Sense8 that was co-created by J. Michael Straczynski. When we first heard about it, all we knew was that it would be a 10-episode series about “a global story of minds linked and souls hunted,” which is obviously just a random string of words that doesn’t really mean anything. Then we got some more concrete plot details, but according to a new Deadline report, those are no longer accurate. Instead of being about a group of strangers who are being fought over by a pair of mysterious entities, Sense8 is reportedly now about a group of strangers who are being hunted by an evil organization. The strangers—of which there are eight—find themselves telepathically linked to each other after being united by some sort of tragic death, and the evil organization wants to “capture, kill or vivisect them,” which sounds about as fun as watching The Matrix sequels again. Oh, wait, no. We’re pretending those don’t exist. 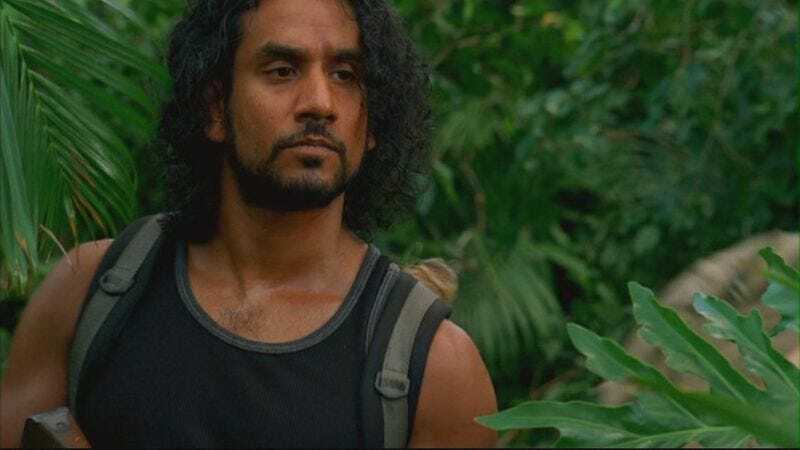 Anyway, Deadline has some details on the cast, which includes Daryl Hannah, Lost’s Naveen Andrews, Doctor Who’s Freema Agyeman, Stargate Universe’s Brian J. Smith, and a bunch of other people. Sense8 was originally supposed to premiere on Netflix later this year, but it has since been pushed back to early 2015. That gives us all a little more time to decide which of the Wachowskis’ movies we should acknowledge the existence of.